We are an open-minded company that supports innovations and likes to go new ways. What are the advantages of a Sloping Loader Vehicle? 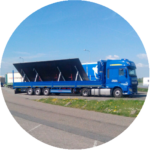 We are an international company specializing in logistic solutions for road traffic. 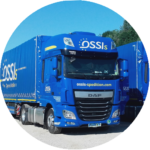 For our customers we transport goods 24 hours a day, 365 days a year! 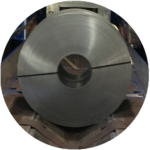 Due to the very good central location of our two locations in Austria and Slovenia, we are optimally positioned and can cover the European space as well as the international space very well. Have we piqued your interest? Then get your offer now!